Move over. It’s the law! Are you prepared? Check out our tips to keep your family safe. Tips to keep you and your family safe. 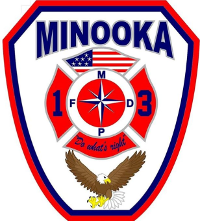 The dedicated members of the Minooka Fire Protection District strive to provide reliable emergency services, public education and awareness for our customers in a cost effective and responsible manner. 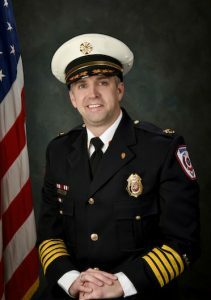 Minooka Fire Protection District shared a post. 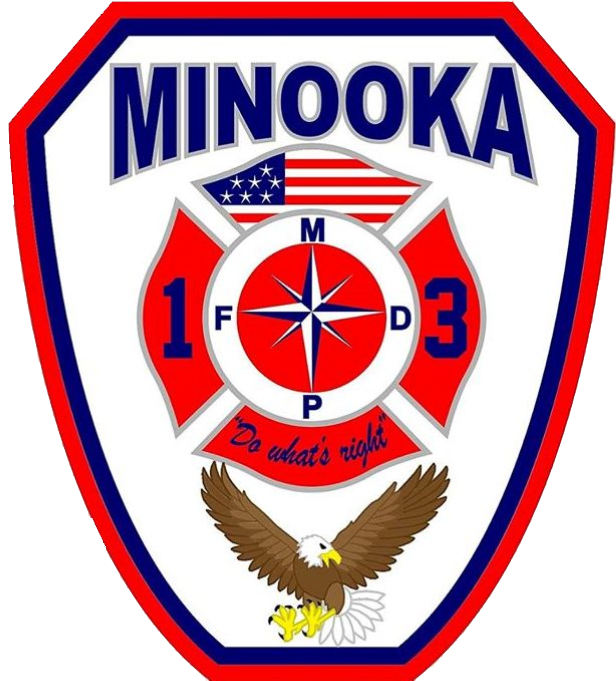 Join our mailing list to receive the latest news and updates from Minooka Fire District.